The capital city of Quebec is none other than Quebec City, a charming and historic destination packed with attractions and landmarks. French speakers abound, the city is an official UNESCO designated World Heritage Site, and visitors can still stroll along the original city walls. 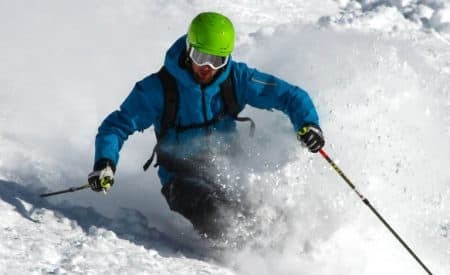 Travellers planning to visit the area who are wondering what to do in Quebec City should be sure to include some of the following attractions on their travel itinerary. Even if you only have a weekend in town, there’s still plenty to see. Here’s a helpful guide for spending 36 hours in Quebec City. 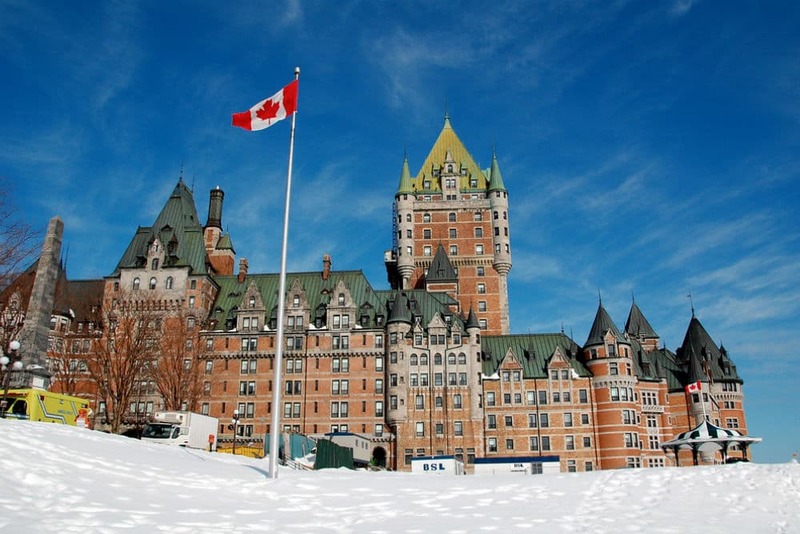 While there are plenty of top things to do in Quebec City, arguably the most popular is admiring Château Frontenac. The building, which was erected in 1893, is a grand hotel that is known for being the most photographed building in all of Quebec City. It was designed by architect Bruce Price, and it has hosted past guests like Winston Churchill and Franklin D. Roosevelt. 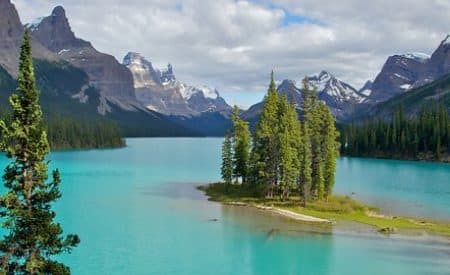 There are still 600 available guest rooms spread out among the hotel’s 18 floors, but even those visitors not staying at the hotel should make their way to this National Historic Site of Canada to admire the opulent exterior and take a few photos. One of the top things to do in Quebec City is actually located right outside of the city itself. 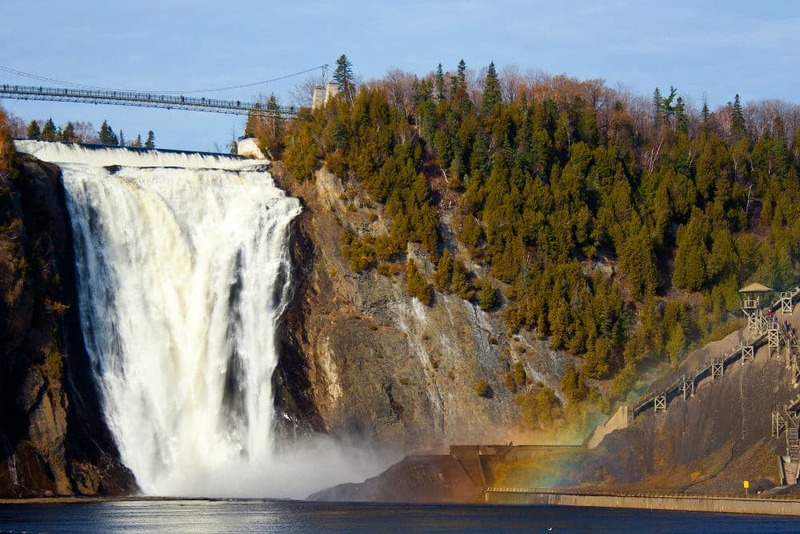 Start your Saturday at Montmorency Falls, which may not have the name recognition of Niagara Falls, but stands 27 m taller and makes for a stunning view. Visitors who head to Montmorency Falls can cross a pedestrian bridge that extends over the top of the falls, letting you peer down and admire the rushing waters below. This is undoubtedly one of the top natural attractions in Quebec City, so all travellers should make time to visit during their trip. In the district of Basse-Ville in Quebec City is the Place-Royale, a beautiful public square. The Place-Royale is a wonderful place to come to admire the architecture, spot the sculptures, and take photos of the picture-perfect charm. However, it also boasts some truly historic significance. The Place-Royale is where Samuel de Champlain landed in 1608 and founded the very first French settlement in all of North America. Look for placards that mark the date and the history surrounding the public square, and don’t miss the incredible trompe-l’oeil mural that covers an entire wall of one of the square’s biggest buildings. 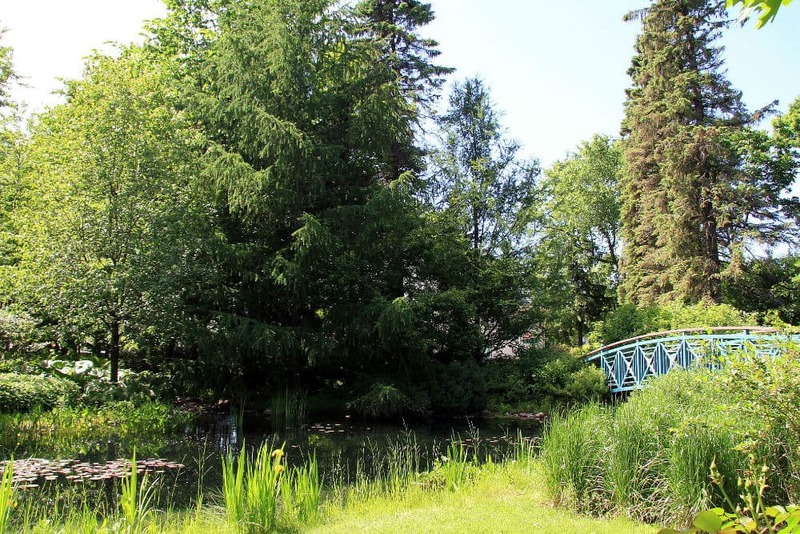 Of all the places to visit in Quebec City, few can compare to the beauty of the Parc du Bois-de-Coulonge. The park was once home to the Government House, a beautiful mansion built in 1854 that has housed dignitaries like the Governor of New France until the building was burned down in the 1960s. Today, the park remains as a monument to the significance of the area, and it is filled with wooded areas, forests, green fields and carefully tended gardens. The Parc du Bois-de-Coulonge is the ultimate place to relax, enjoy a picnic, or stroll through bright flowers on a sunny afternoon. Just outside the old city walls is the Observatoire de la Capitale, a must-see stop on your Sunday itinerary while in Quebec City. 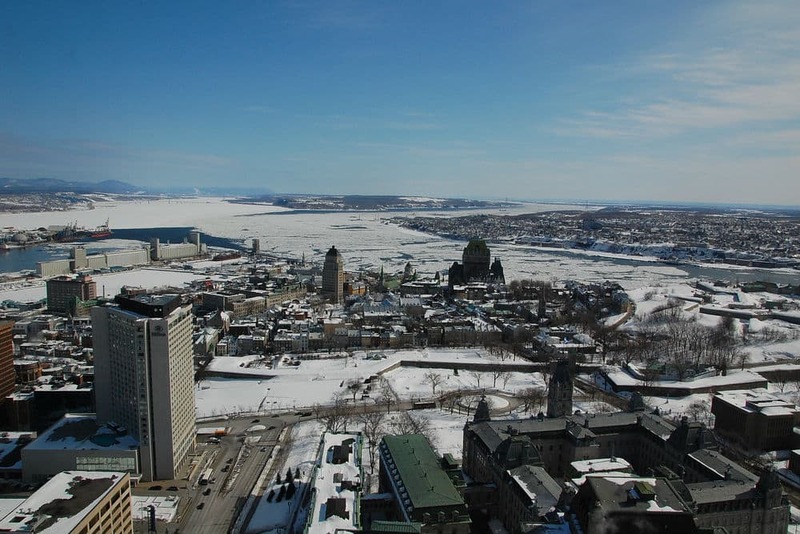 As one of the tallest buildings in the city, the Observatoire de la Capitale is ideal if you want to soak in panoramic views of Quebec City. Head all the way to the 31st floor for unbelievable vistas that will take your breath away. Also in the building, is an enormous collection or artifacts and exhibits relating to the city’s history, making it a great way to learn more about Quebec City before exploring some of the other major attractions. Before you leave town, there’s one more thing you have to see: the Cathedral-Basilica of Notre-Dame de Québec, which dates back to the 1640s. As the oldest cathedral in Canada or the United States, the cathedral is an incredible testament to 17th century construction. While in the cathedral, look for the beautiful gold touches on the ceiling, the only holy door located outside of Europe, and the crypt where Quebec’s first bishop and several former governors are buried. 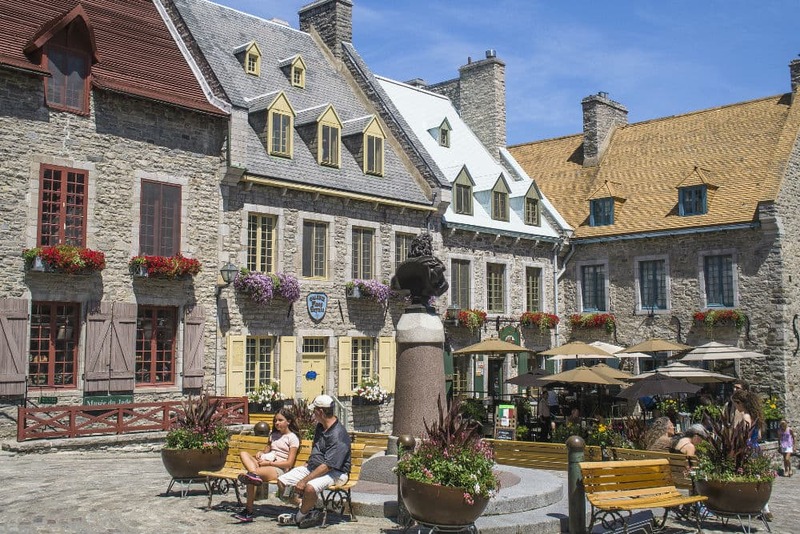 Quebec City is bursting with history, and the landmarks listed are just a glimpse at some of the top attractions no visitor should miss while exploring the city.